Check out the latest additions to our Book Club Possibilities. Last Call for comments and suggestions - we VOTE on Monday! Remember to use Diigo to bookmark sites of interest. Create a Voki and post it on your blog. Post a Clyp.it recording on your blog. Listen to book conversations from Tuesday (in the Band). Attempt to convert and/or edit those files. 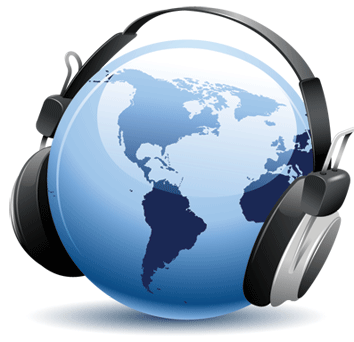 You can see a list of sites that use audio for language learning purposes along with a variety of audio tools, resources, and podcasts. You can use online converters (listed on the Audio Guide) or upload your phone recording to your Google Drive and install the Driver Converter app by clicking 'Open with/Connect More Apps/and find 'Drive Converter'. I suggest converting that file to an mp3 file. You can also install the Clyp.it app and record that way (although you will not be able to download an mp3 and/or edit the file). Cool! It is the great recommendation for me to enjoy on the weekend. Thanks.